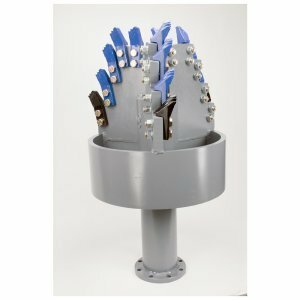 NW6R Step Drag Bits – 3 Wing – Standard Duty – Mills Machine Company Inc.
NW6R Standard Duty Step Drag Bits have 3/4″ thick blades and 3/16″ thick carbide inserts. 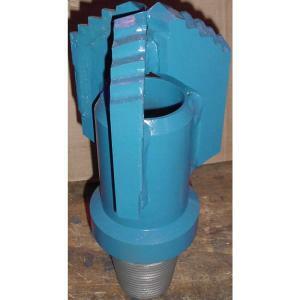 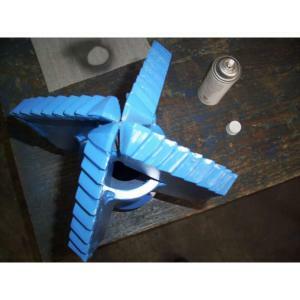 This bit is designed for rapid penetration in soft to medium formations (clay, sand rock or shale). 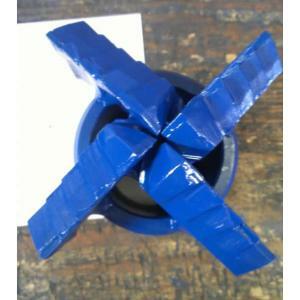 The NW6R heads and connectors listed below are what we consider to be stock standard sizes, but we can custom manufacture any size that you need! 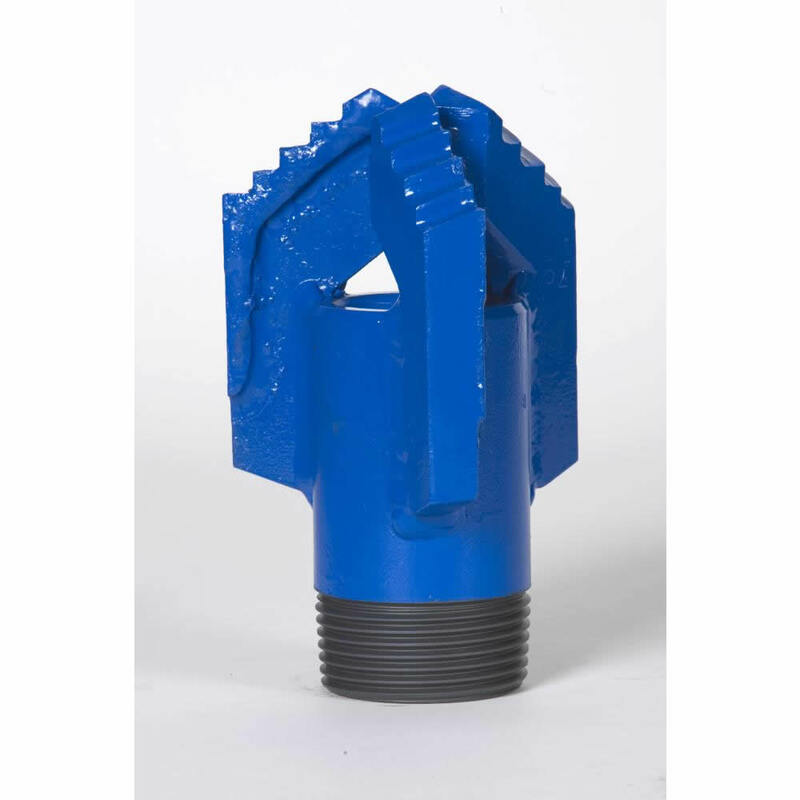 The heads can be furnished with a stopper ring to provide a shouldered thread connection.